Sometimes the fear of cancer can be far more debilitating than the actual disease. It can make you feel powerless, scared, anxious, depressed and leave you feeling like you’re at the mercy of doctors and drugs. 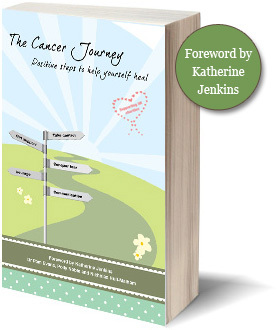 The Cancer Journey gives you back your power. learn how to communicate your cancer to others without creating an awkward silence!